This is probably one for the adults too! If your kids (and you!) are obsessed with Harry Potter, then a trip to the Warner Bros. Studio Tour near Watford is a must this spring. 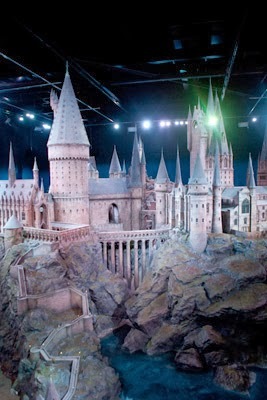 Not only can you wander the sets where they made the Harry Potter films at Harry Potter World, but the kids can also marvel at the incredible 360 degree scale model of Hogwarts Castle, a work of art in itself, which was crafted by 86 artists and crew members, and took over 74 years of man hours to build. Children love to get their hands dirty and learn about nature. One of the most popular activities at our toddler group is cress seed planting. 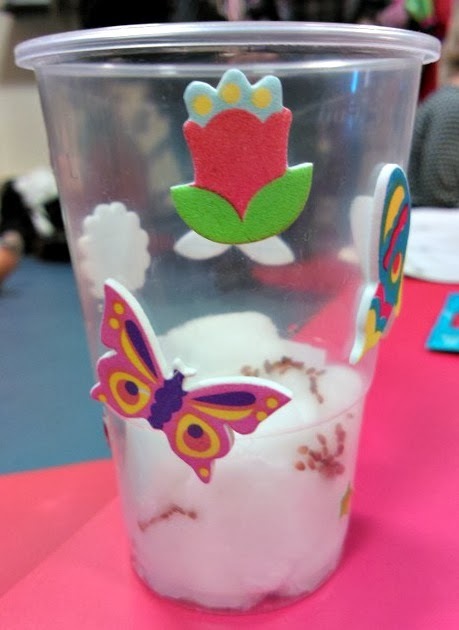 The most recent time we did them we decorated clear plastic cups with spring stickers and sowed cress on damp cotton wool, this made it really easy to see the plants growing inside. You could use compost and vegetable seeds with older children. With Mother's Day just around the corner, why not get your children planting in cute, home decorated pots as a gift for Mum or Grandma? 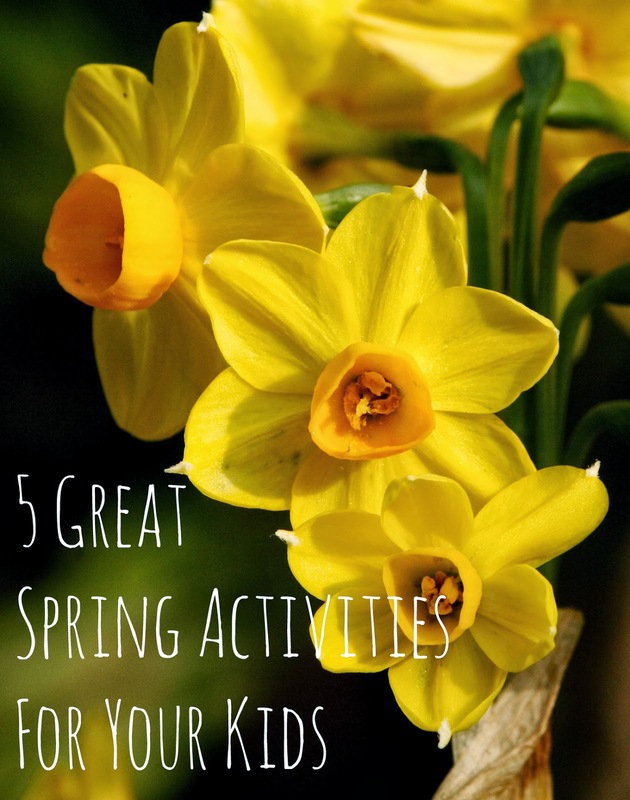 Get out in the garden and get the kids doing a spot of gardening. Not only will they be out in the fresh air but they will also learn a lot about how nature works. Get them to try a little experiment by growing three lots of cress: one lot in sunlight that they water regularly, another in a shady spot that are watered, and a final crop in the light, but that aren't watered. Get the children to look at each crop of cress each day and compare how they've grown. 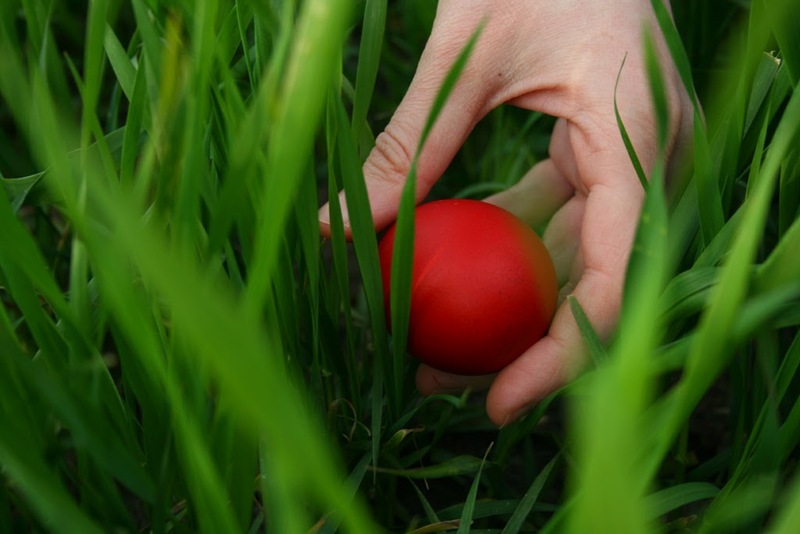 Easter egg hunts are a great way to keep the kids entertained over Easter weekend. You don't need to spend a fortune either. You can pick up little chocolate eggs and plastic Easter eggs (in which to hide little treats) really cheaply at supermarkets or pound shops. You don't even need special baskets - any little baskets, buckets or bags will do. You could even get the children to decorate some paper bags with Easter pictures before they start. Not always the most exciting of activities but children love to get involved in those big cleaning jobs that always need doing when Spring comes around. Take the opportunity to sort through toys and clothes, send those that don't fit or are out of favour to the charity shop, or why not consider having a stall at a car boot, just be careful not to buy as much as you sell! 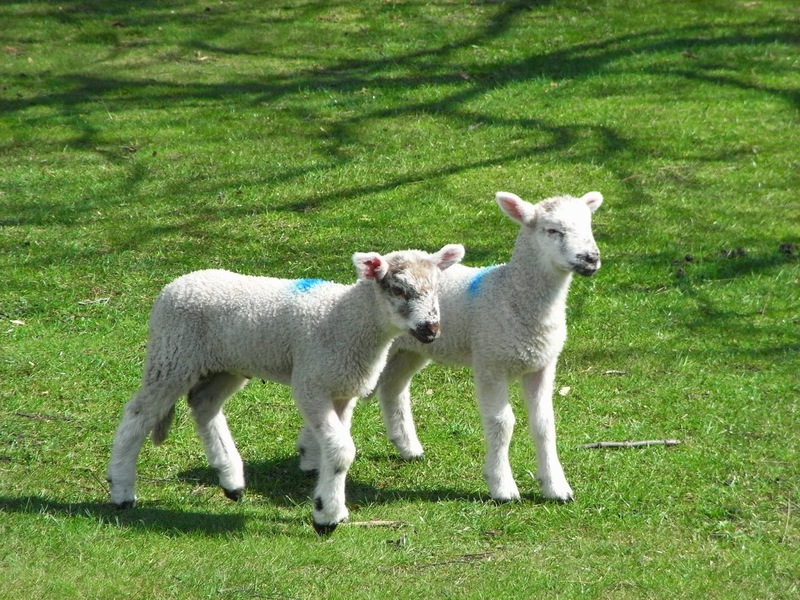 Spring is a great time to introduce the kids to a bit of nature and the children will love to see baby lambs, ducklings and foals. Why not head to your local farm or farm park? Or even to nearby fields to see some baby animals. Or head to a duck pond to see if you can spot any new baby ducklings or swans.